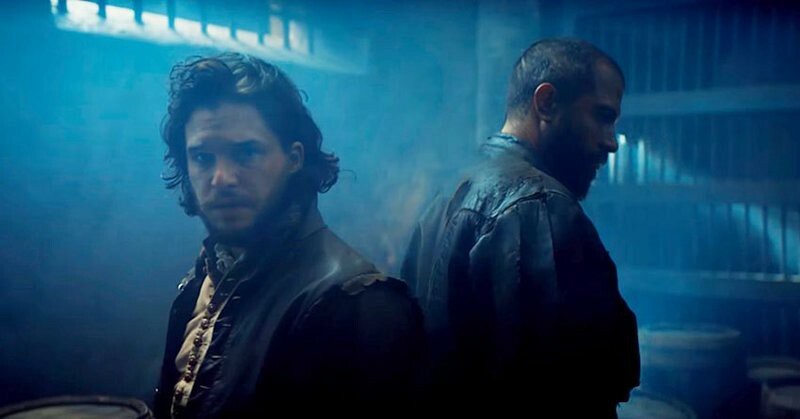 The BBC's new three-part history drama follows the story of the Gunpowder Plot attempt to blow up the Houses of Parliament in 1605. A group of English Catholics conspired to kill King James I in order to restore a Catholic to the throne. The foiling of the plot -it's not a spoiler, it's history- is still celebrated every year at Guy Fawkes Night. 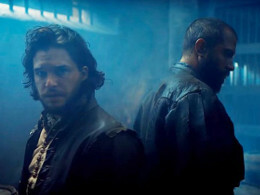 Game of Thrones star Kit Harington leads the plotters, taking on the role of Robert Catesby. Tom Cullen (Downton Abbey, Knightfall) plays Guy Fawkes, Mark Gatiss (Sherlock) appears as the spymaster of the King, and Liv Tyler (Lord of the Rings) also stars as Lady Anne Vaux. 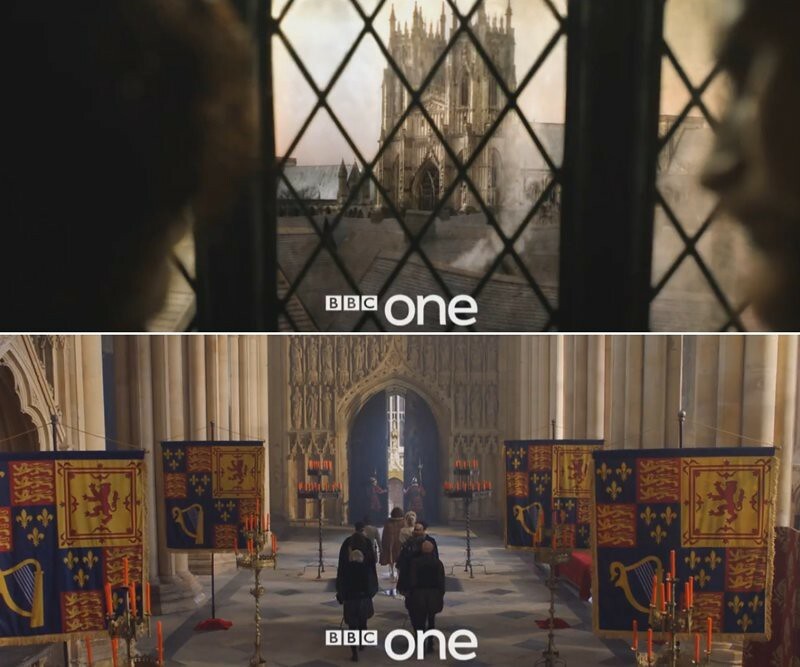 Many scenes in the Palace of Westminster were filmed at the large Gothic masterpiece of Beverley Minster. 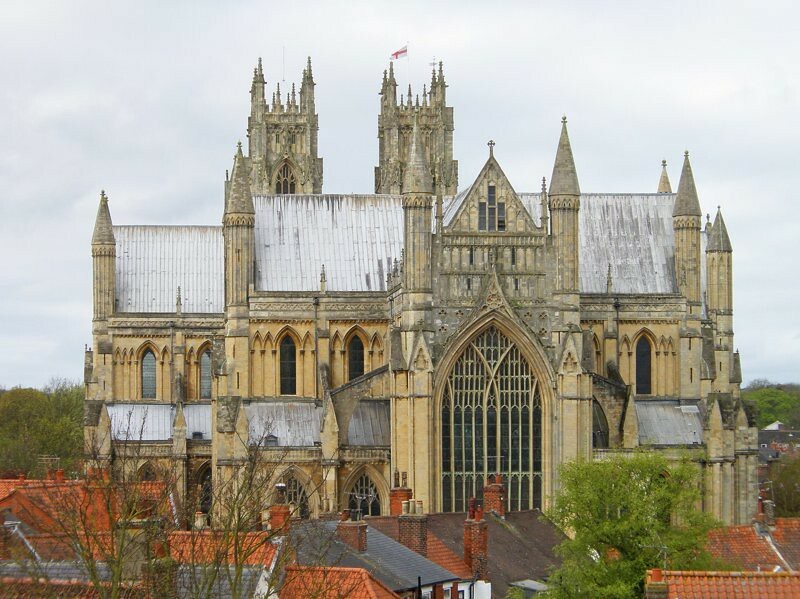 Beverley Minster is a huge and spectacular parish church that does not have the status of cathedral. 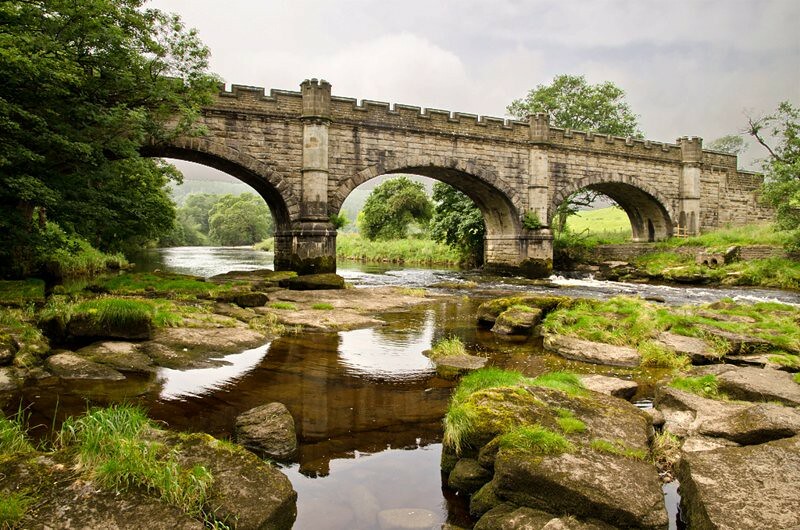 The Catholic Mass from the first episode is celebrated at the Fountains House in Fountains Abbey, near Ripon. Haddon Hall near Bakewell in Derbyshire doubles as Ashby St. Ledgers. 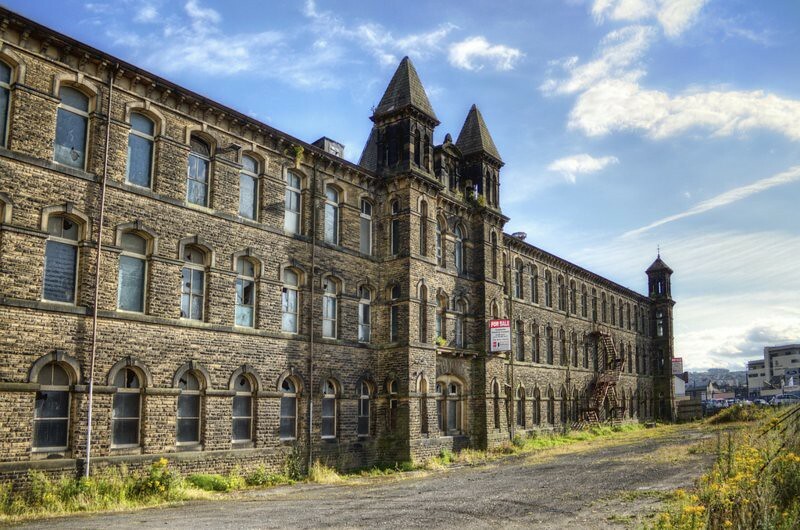 A large set set replicating a period building was erected behind Dalton Mills in Keighley. 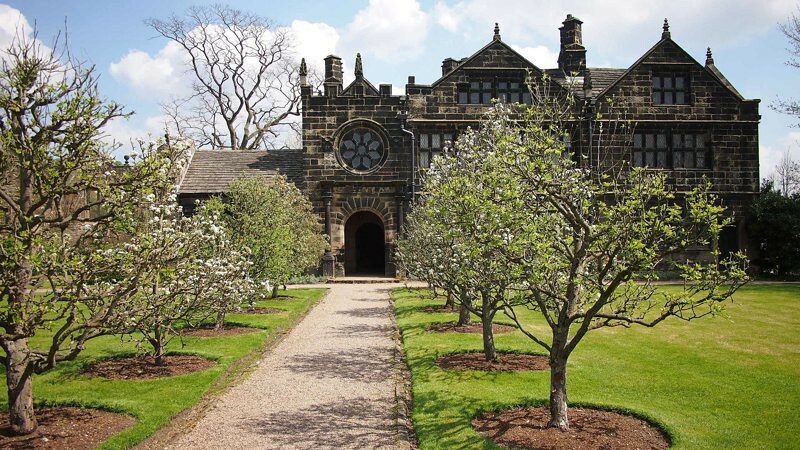 17th-century East Riddlesden Hall in Keighley was also used for filming. 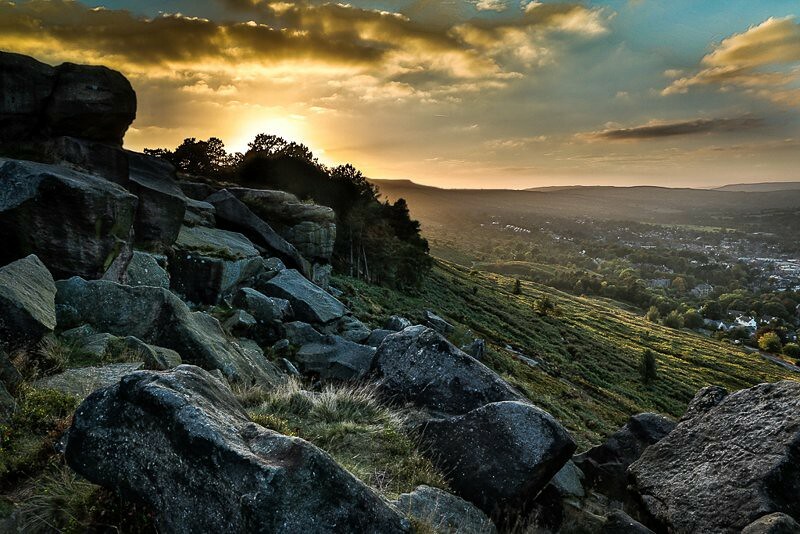 The series was shot on location in Ilkley Moor, the moorland located between Ilkley and Keighley. 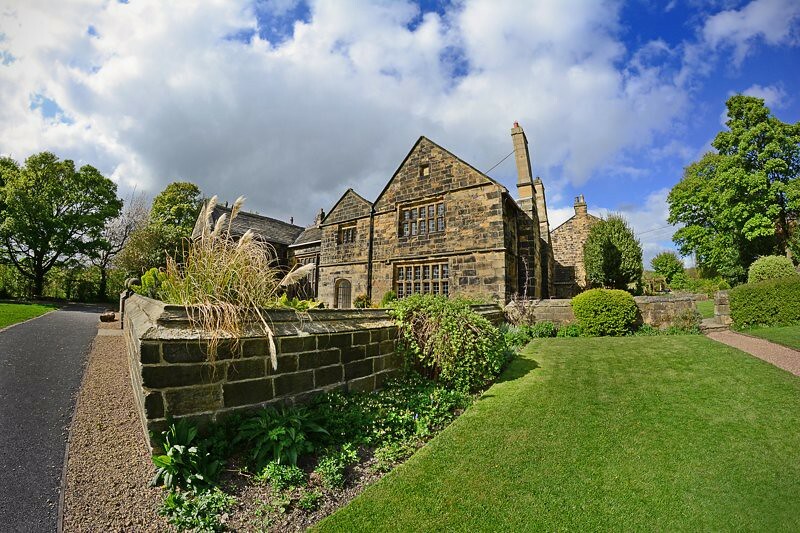 Elizabethan manor house Oakwell Hall in Birstall provided the backdrop for several scenes. Other filming locations included the grounds of the ruined monastery of Kirkstall Abbey.